Born in Devon and brought up in Cornwall; educated at West Downs, Eton and St Andrews; he enlisted in the Army and joined The Life Guards in West Germany in October 1983. At Regimental Duty he served in various appointments ranging from Troop Leader to Commanding Officer in the United Kingdom, Europe, Central America, the Balkans, the Middle East and Asia. His numerous appointments as a Staff Officer include among others, chief of staff of a regional brigade, the chief of training at the British Army Training Unit Suffield, Western Canada, Military Assistant to the Commander in Chief, and a staff officer in the Ministry of Defence. 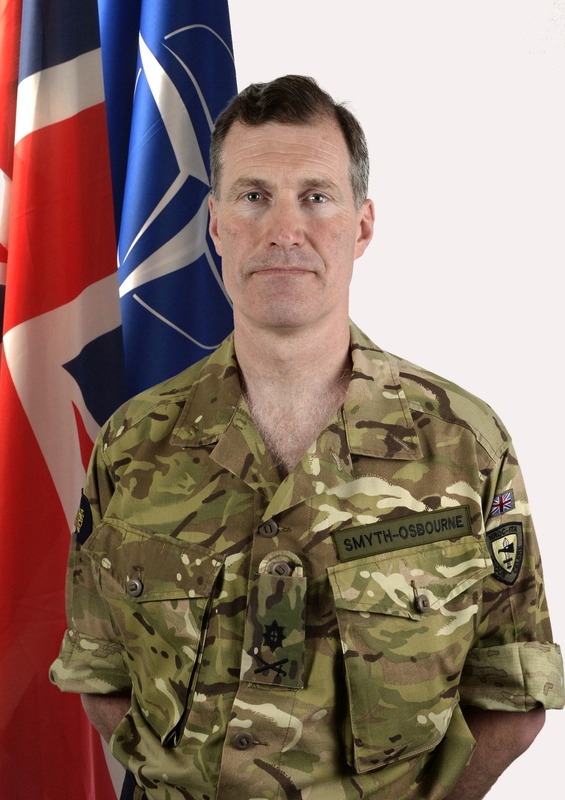 He has commanded the Intelligence, Surveillance and Reconnaissance Task Force in Kosovo, the Household Cavalry regiment in Great Britain (including a tour in Afghanistan in 2007) and the 38th (Irish) Brigade in Ulster in 2009. His military education includes the Staff College at Camberley and the Higher Command and Staff Course at the Defence Academy. He was Prince William's and Prince Harry's Commanding Officer in the Household Cavalry Regiment and acted as their military mentor. He was also Prince Harry’s Commanding Officer when the prince undertook active service in Afghanistan. Married, with 2 children, his interests include shooting, fishing, walking, skiing, sailing, gardening, rural life and collecting books. He was appointed, in July 2013, as General Officer Commanding Headquarters London District.